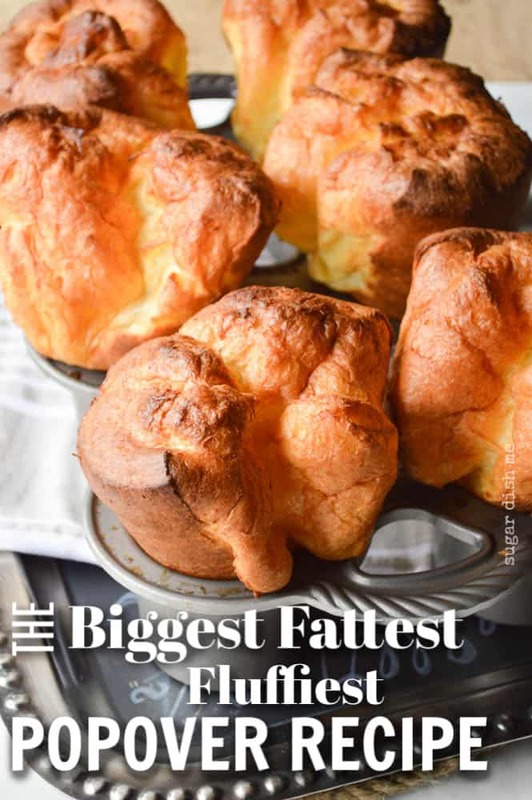 The biggest fattest fluffiest popover recipe you’ll ever find. 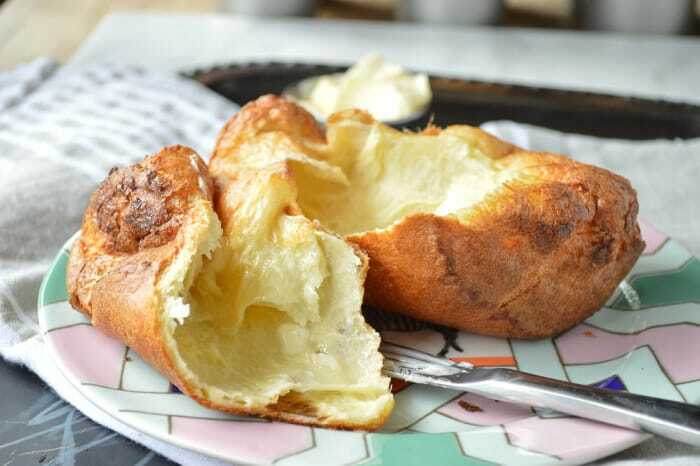 These popovers are light and airy, CRAZY easy to make (like you actually won’t believe it), and are probably my very favorite vehicle for butter. 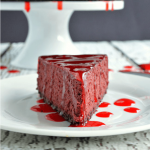 THIS is a bucket list recipe! I have always wanted to make popovers. So I decided to try my hand at making you the biggest fattest fluffiest popover recipe, and I DID IT. When I made the Biggest Fattest Fluffiest All Butter Biscuits, you guys went a little bit nuts about ’em. I mean really, what’s better than big ‘ol fluffy carbs? I am with you on that. Giant Cinnamon Rolls were also a hit. 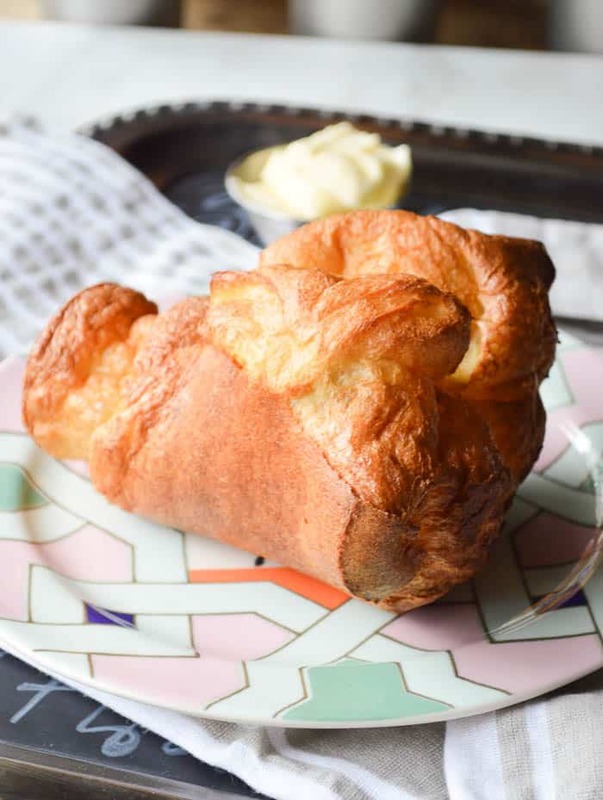 This popover recipe is right there in the realm of giant delicious carbs that will make people think you are some kind of baking phenom, but popovers are UNCOMPLICATED. I promise. When I was a kid we would drive to southern Illinois to visit my grandparents a few times a year. 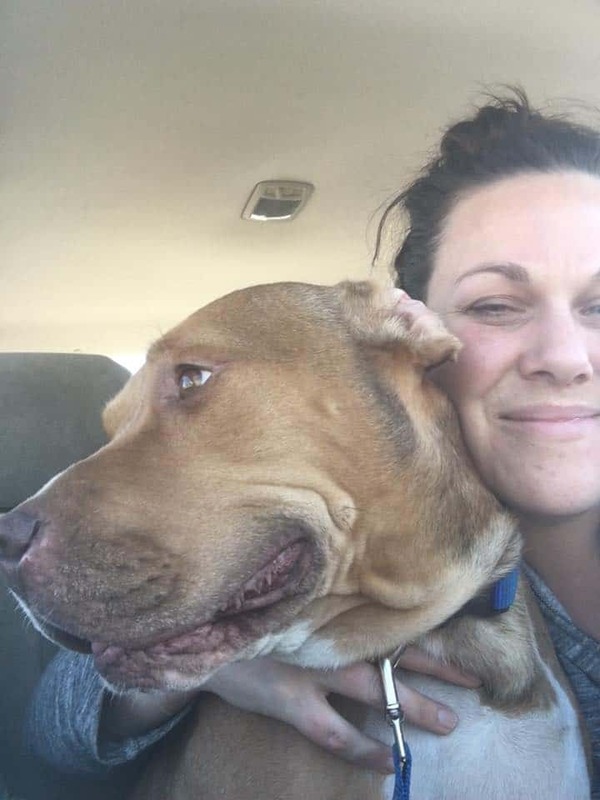 I loved those trips, and recently made the drive again with my mom. I still love a good road trip, though this most recent one was much less chaotic than the trips of my youth, where my parents would load up a station wagon full of children and dogs, drive all night, and inevitably lose a suitcase somewhere in Indiana. Anyway, while in Illinois, my dad would always pick a day to drive across the river to St. Louis to visit his brother. Since I’m the oldest kid, he’d take me with him. We’d go to the St. Louis Museum of Art and wander for HOURS. I still get goosebumps when I see a painting by Monet. And on every trip, we’d go to the Zodiac, the restaurant at the top of Neiman Marcus, and eat the biggest, fattest, fluffiest popovers with strawberry butter, in a sea of white table cloths and crystal wine glasses. It was the fanciest thing I’d ever experienced. To fully appreciate this story though, we need to talk about how outside the norm all of this was. My mom was a waitress. And as soon as I was of age, I was, too. My dad worked in sales – mostly car dealerships – and was always trying to catch a break. JUST ONE MORE CAR to hit the sales goal and actually bring home a paycheck. Both of my parents worked crazy long hours and we had zero fancy things. Most days we had just enough groceries for that one day. We always had enough, but just barely. So going to art museums, and eating in fancy restaurants, and buying gifts that my dad would probably be paying off for the entire rest of the year – it all felt so extraordinary. That’s what popovers are for me. Completely extraordinary. The thing of it is though, they are NOT extraordinary to make! Popovers require just a few pantry staples. Hopefully you have most of these things on hand pretty much any day of the week. If you DO need to run out and buy these ingredients though, none will waste away never to be used again like that spice you bought that one time for that thing you found on Pinterest. You DO need a couple of tools to make this recipe successful, though, and that’s as fancy as we will get. Now listen. I am not usually one to tell you to go out and buy a thing. 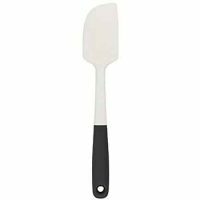 Here at Sugar Dish Me the goal is always easy and requiring just what you have on hand. And you CAN make popovers using a regular muffin tin. But they won’t be the biggest fattest fluffiest popovers. For the popovers to be sky-high, you’ll want the pan. Trust. Whatever you call it, you are gonna wanna get ready to stir. 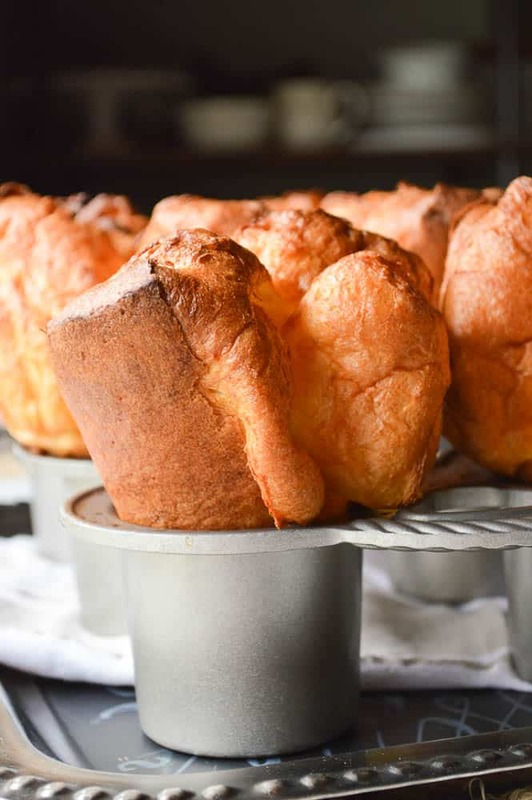 Whether you are using the recommended popover pan or you are going with a muffin tin, you are going to bake the popovers on higher heat for 20 minutes and then reduce the heat for the last little bit of baking. In my humble opinion, popovers are best served warm. Carb-lover that I am, I will definitely not turn down a room-temperature baked good, just so we are clear about that. But these big fat fluffy popovers smeared with soft butter and / or sweet jam, will bring you like next-level breakfast-brunch happiness. Bacon Butter! YEP. There’s a scone recipe here, too. But bacon butter is as amazing as it sounds. soft butter and a sprinkle of kosher salt. YOU CAN’T BEAT IT. Does it get any better than fluffy frosted Lofthouse Cut Out Cookies at Christmas? 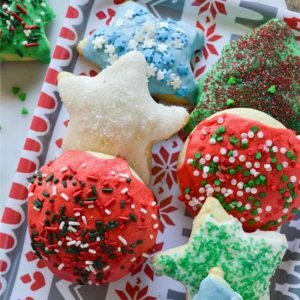 Really these cut out cookies are great any time of year – swap out those cookie cutters and get to decorating. Homemade Fluffy Pancake Mix is a long-time reader favorite! 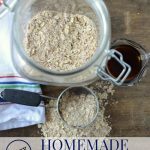 This tried and true quick mix for pancakes makes mornings easy. 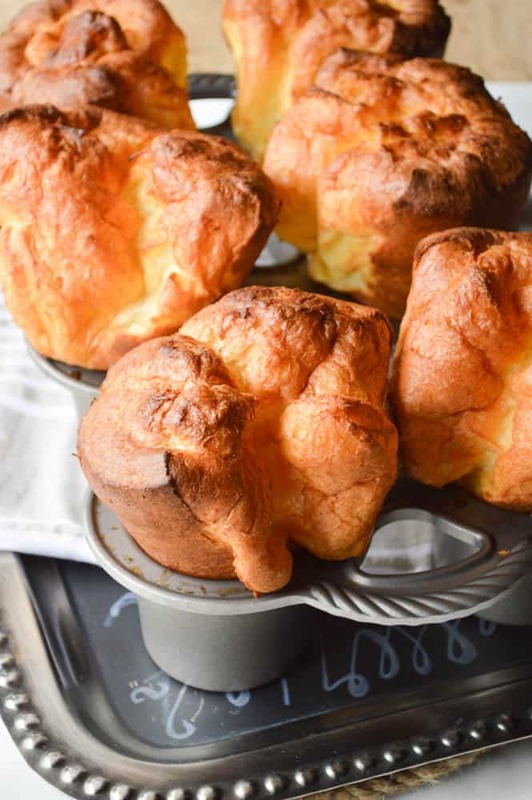 The Biggest Fattest Fluffiest Popover Recipe is SO easy! 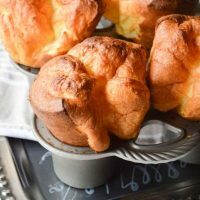 Just a few pantry staples and a really great pan turn out the biggest, fattest, fluffiest popovers ever! Place the eggs in a medium bowl and cover with hot water (as hot as your tap will go). Let them sit for 10 minutes. Preheat the oven to 450°F and move the oven rack to a low position (to prepare for huge popovers!). Grease the popover pan thoroughly inside each cup as well as around the top edges. With your whisk, beat together the eggs, milk and salt until they are combined. The yolks should be completely blended in. Add the flour and whisk until the mixture is frothy and all large lumps are gone. Then quickly stir in the melted butter. Divide the batter between the prepared popover cups. They should be about 3/4 of the way full. Bake the popovers for 20 minutes and then reduce the heat to 350°F. Bake for another 10 or 15 minutes. The popovers will be very golden brown. My preference is to serve immediately and enjoy them warm! If you can help it DO NOT OPEN THE OVEN! If your popovers are getting dark too quickly, you can move one of your oven racks up to the top and place a baking sheet on it to shield your popovers from the direct heating elements. This recipe is based on the popover recipe from King Arthur Flour. 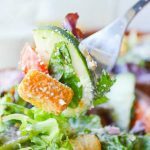 I love King Arthur as a resource for recipes, but I also LOVE their products. I DO need these popovers and that pan! 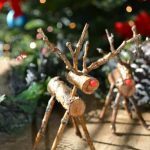 These look magical, and I love your story about your time back then! Yummmmm. Also making me cry over here. Sweet story. You tell it all so well. And sounds delicious! OMG! 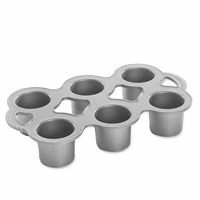 I can’t even…I was in the market for a popover pan, mainly because I love onion gravy and need scrumptious food option to pour it over…I’ve now purchased one:) Pinned.